The price wars being waged by major quick-service chains have increased the number of combo meals being sold at such outlets, or so says a recent report from The NPD Group. Combo meal visits at QSR burger restaurants rose 1 percent year over year during the year ended in February, a growth driven entirely by recent value meal promotions, according to the market researcher. Prior to the upswing, combo meals had been losing popularity for many years as customers sought customizable items and demanded a wider variety of choices, NPD says. 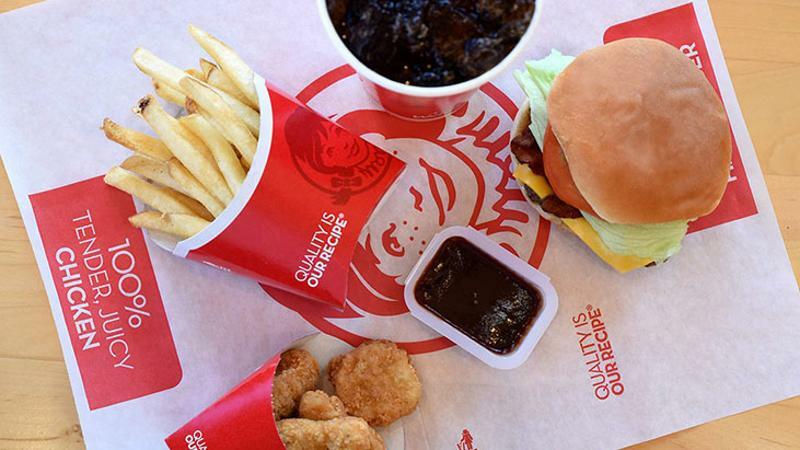 Since debuting new value meals in recent months, chains like Wendy's and McDonald's have further tweaked their respective formulas to give customers more room for customization.